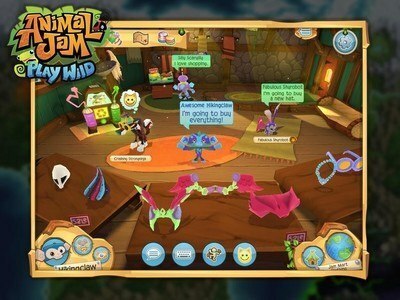 Welcome to Animal Jam – Play Wild!, where you will become your favorite animal, create a style to express the real you, and explore the beautiful 3D world of Jamaa. 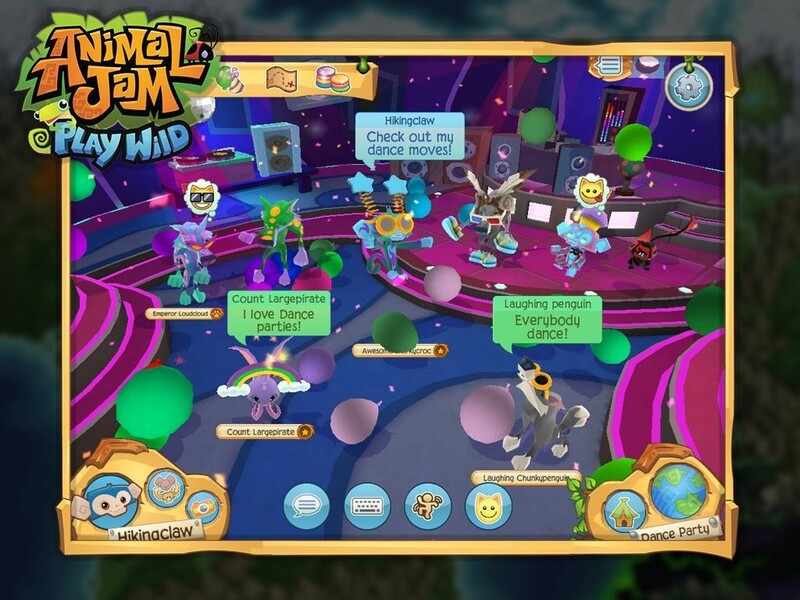 Created in association with National Geographic, Animal Jam is a safe place to meet and chat with new friends, decorate your own den, play fun games, adopt awesome pets, and learn about the natural world around you from in-game videos, animal facts, and downloadable e-books! Animal Jam – Play Wild! 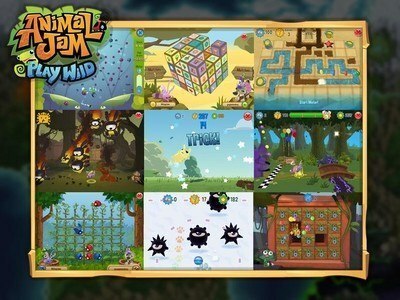 was named “Best App for Kids” by Google at this year’s Google Play Awards. 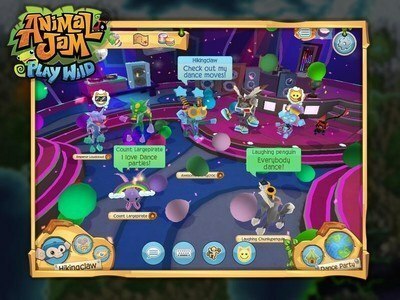 Millions of kids around the world are playing Animal Jam, and we are committed to providing a safe online playground for kids. Parental consent is required for users 12 and under to use the app. After providing consent, parents can monitor and control any social features their child is allowed to access in the app. 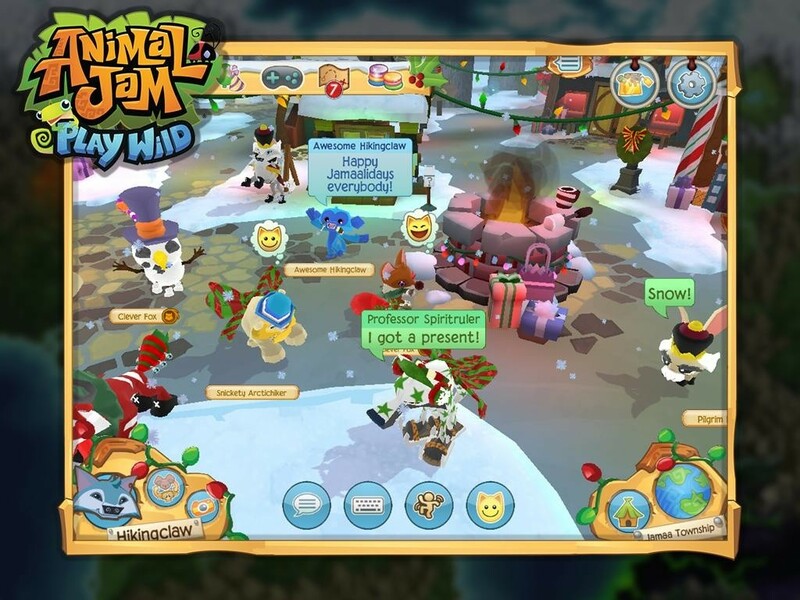 The Animal Jam - Play Wild! app is free to play. However, please be aware that it also offers optional in-app purchases that cost real money. You can disable the in-app purchasing functionality by adjusting your device settings. At WildWorks, your child’s safety is our priority. 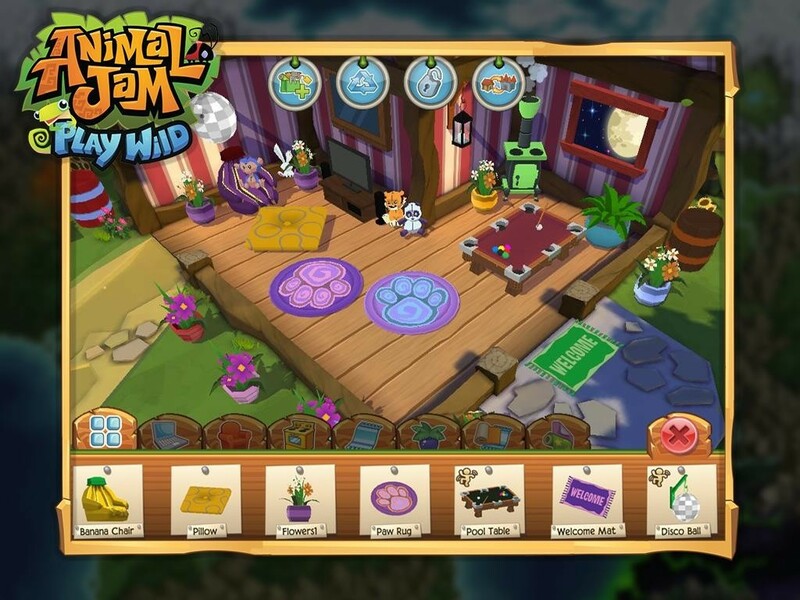 The Animal Jam - Play Wild! app protects your child’s private information with secure log in, filtered chat, live moderation, and the ability to report players and send us feedback. 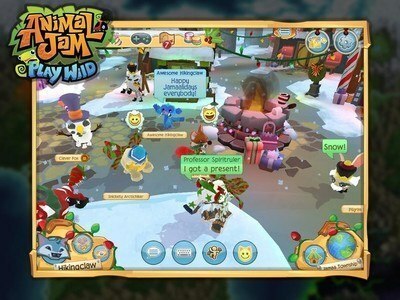 To learn more about how we protect children's privacy, visit http://www.animaljam.com/privacy. Children should always ask their parent or guardian for permission before they download and play. This app requires an Internet connection, and data fees may apply if WiFi isn't connected. Alternative Games to Animal Jam - Play Wild!